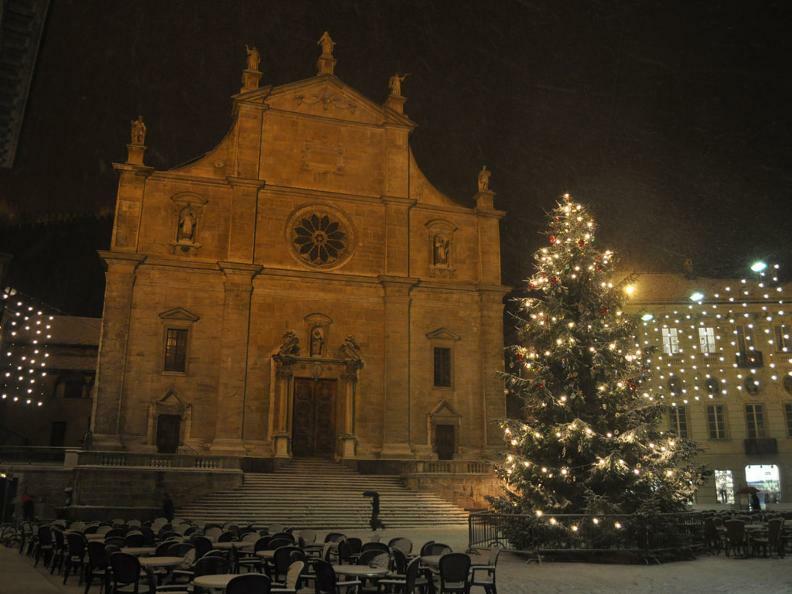 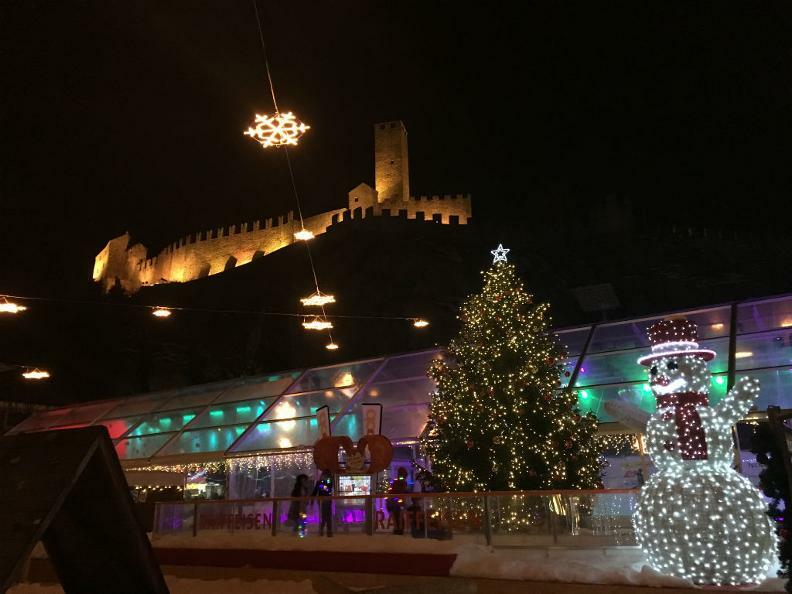 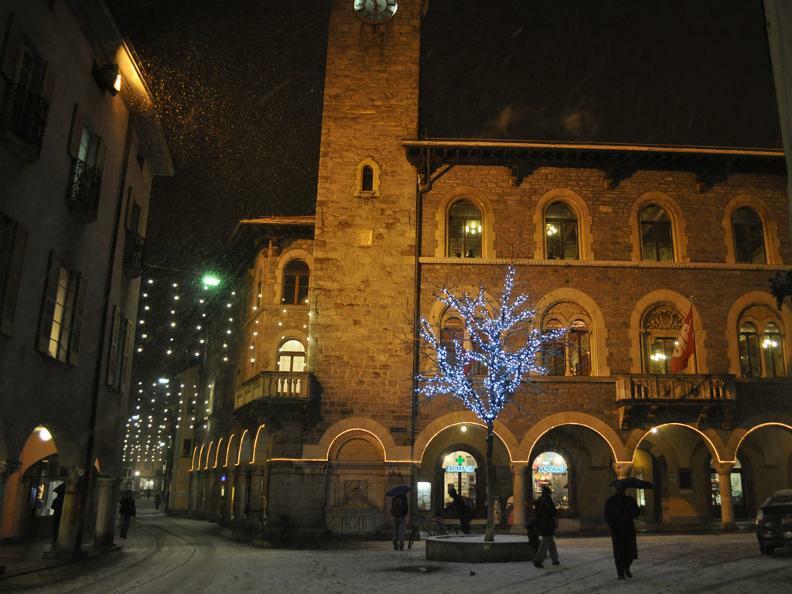 Between the 30th of November and the 6th of January, in the city of Bellinzona you can enjoy a warm Christmas atmosphere, rich in colours, winter melodies and spices that scent the air. 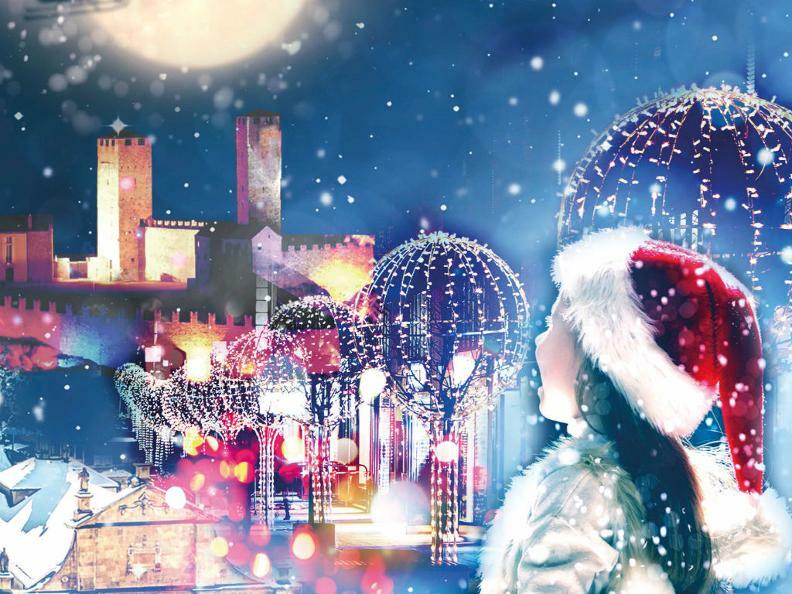 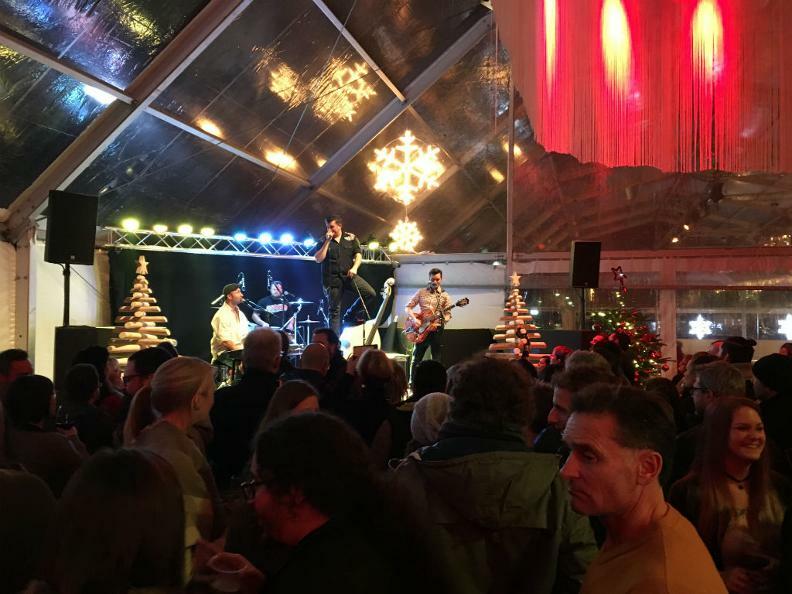 The rich offer of Christmas events will delight you with various concerts, theatre shows, Christmas markets, tours free of charge on the little Train Artù, workshops for children and much more. 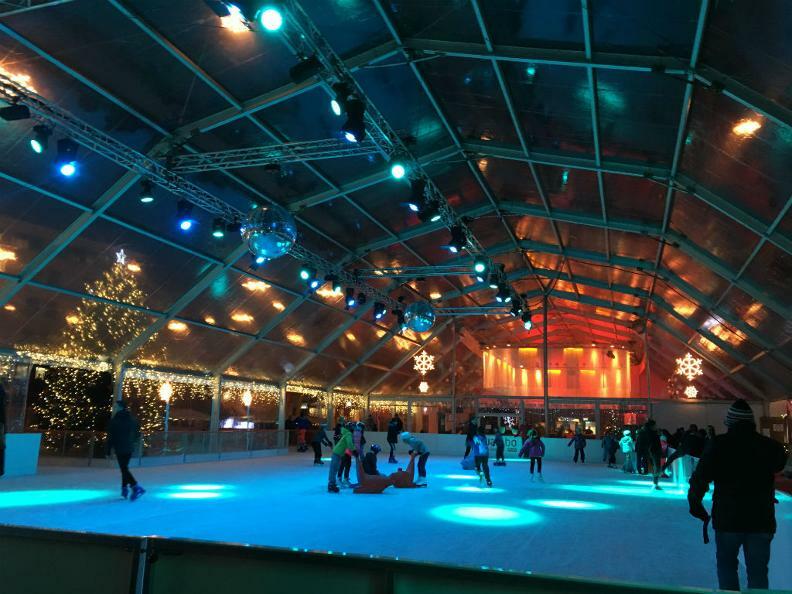 The Piazza del Sole is the heart of the events, with its ice rink, as well as an area completely dedicated to children, with inflatable structures, a trampoline and the small market “houses”. 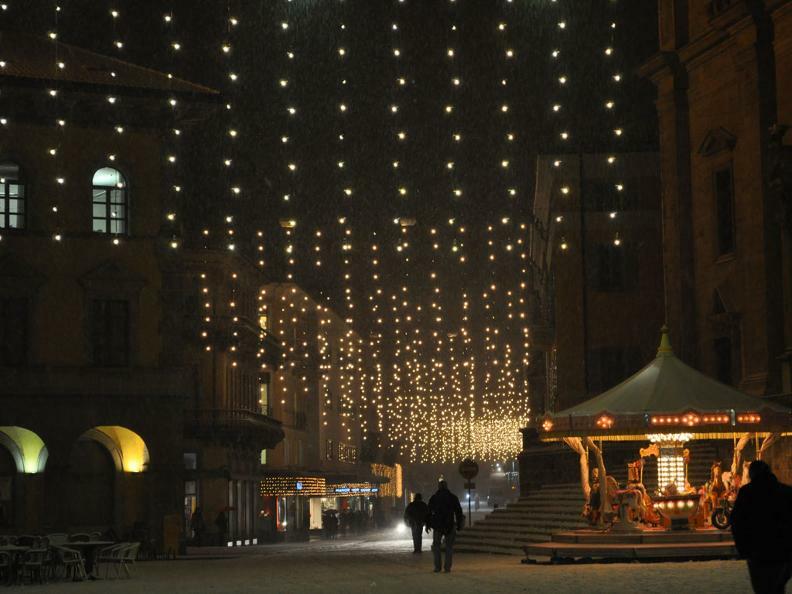 You can find the entire programme at www.nataleabellinzona.ch.